Semi-private country club with golf open to the public. 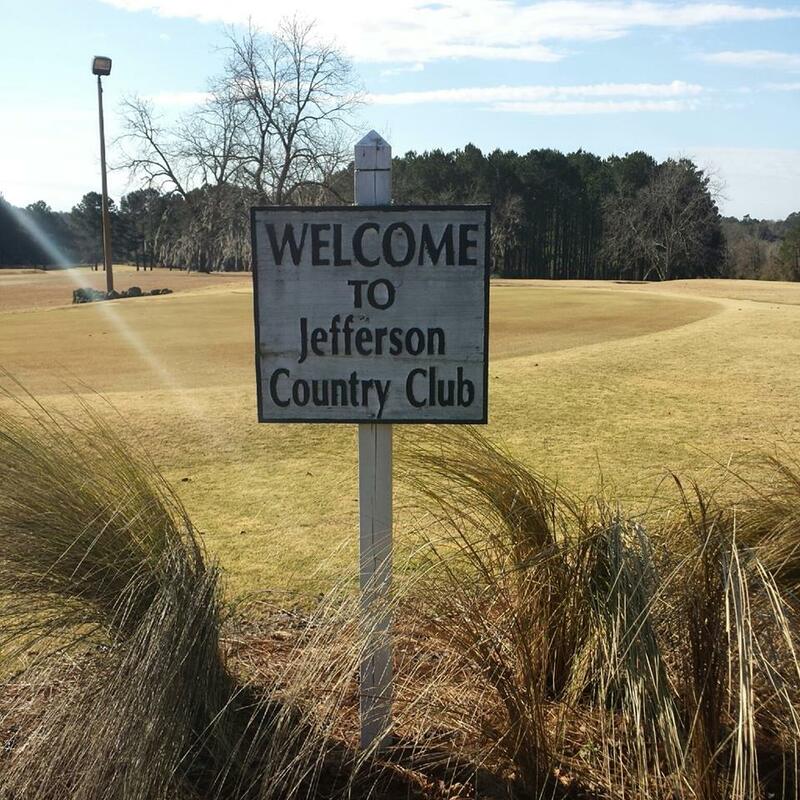 Members also enjoy tennis, pool, social events, all golf tournaments and reduced fees. © 2019 The original Florida Tourism Task Force D.B.A. Visit Natural North Florida | All Rights Reserved.